Celine along with her husband, Pat, organized and taught the first religion class for special needs children at St. Marks Church in Catonsville,Md. Together they taught these classes for eighteen years. 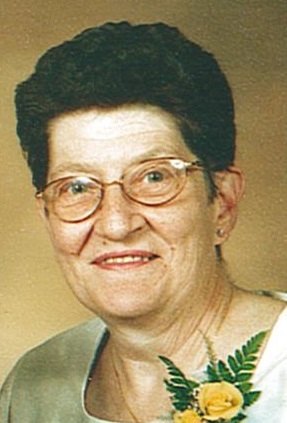 Her devotion to her late sister,Agnes, and other children enabled Celine to form a bowling league for special needs young adults. In addition Celine worked tirelessly for the benefit of St. Gabriel's Catholic Church. Wednesday at 10:00 AM. 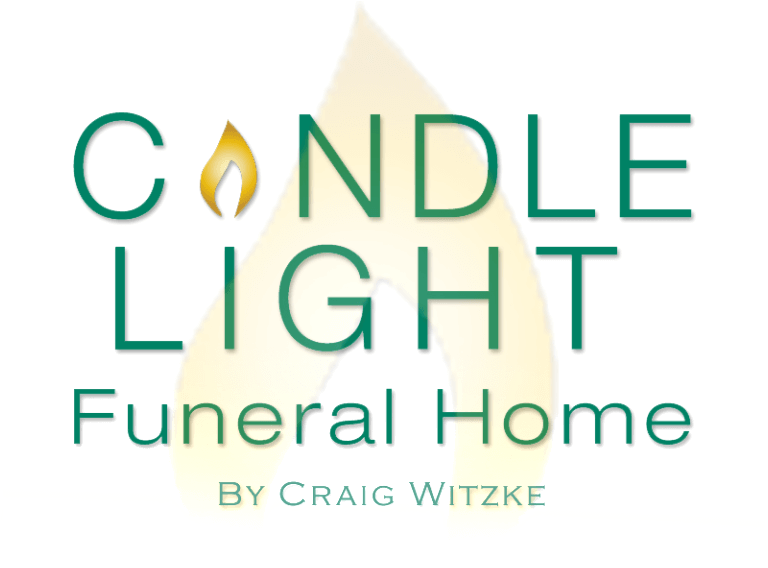 Friends may call at the Candle Light Funeral Home by Craig Witzke, 1835 Frederick Road, Catonsville,Md.21228 on Tuesday from 4:00 to 700 PM.